Texas Tech adds their second running back commitment of the 2018 class. 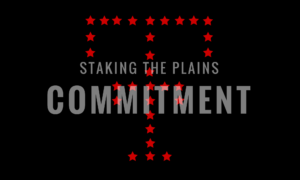 On Saturday night, Ta’Shawn Henry committed to your Red Raiders. Apparently coffee is for closers and for Kingsbury as he closes in on two running backs without a running backs coach. Henry is your typical Texas Tech running back, under 6’0″ and smaller than 170 pounds, he’s not physically imposing, but he’s incredibly shifty, hardly ever gets hit around the line of scrimmage on his highlights. It’s his lateral movement and his burst of speed that makes him special. Henry doesn’t have any highlights that are current, all of his highlights are a year old, so this is Henry’s junior film. Henry really exploded onto the scene as a sophomore, rushing for 1,415 yards on 166 carries for about 8.5 yards per carry. As a junior, Henry ran for 1,452 yards on 182 carries for about 8.0 yards per carry. But Henry must have gotten hurt his senior year as he only played in 9 games, running 105 times for 600 yards and 5.7 yards per carry. As a junior he was his district’s MVP, so I’m guessing that’s why his offer list is so long. 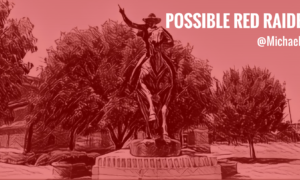 While Lubbock isn’t exactly right down the road from Houston, it’s still considerably closer than Corvallis, and Tech opens its 2018 season in Houston against Ole Miss. Henry already has designs of being one of the new players the offense needs to replace the production of Keke Coutee, after hearing what new offensive coordinator Kevin Johns envisions for him and it was defensive backs coach Clay Jennings that helped seal the deal. Johns and defensive backs coach Clay Jennings were instrumental in sealing the deal with Henry as he made his final decision. Jennings joined the Red Raiders after serving as co-defensive coordinator and secondary coach in Henry’s hometown last season at the University of Houston. 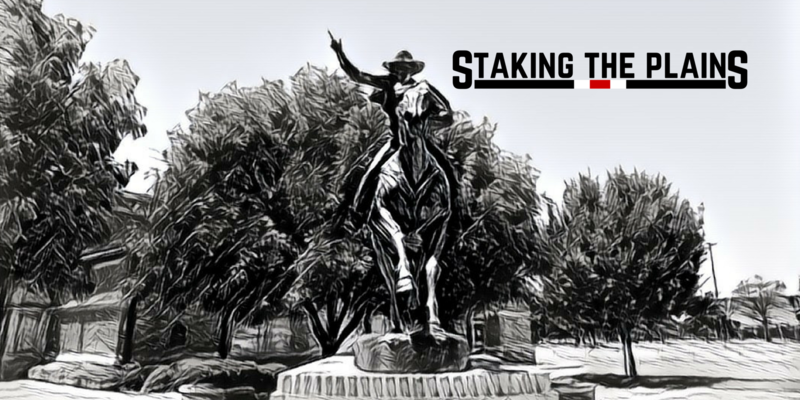 Ta’Zhawn, Welcome to Texas Tech and Git Your Guns Up!